Sit back, relax and enjoy the sun. 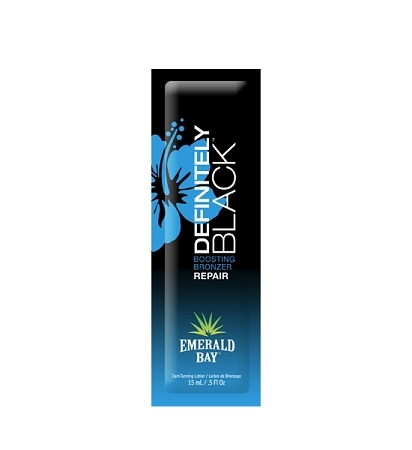 This Brilliant Black DHA Bronzer feeds your skin tan-loving nutrients with Agave Nectar® while Safflower Oil and Vitamin E deeply moisturize to enhance exotic glowing results. Containing the same great Aloe Vera ingredient as Definitely Dark®, this bronzer will smooth skin to silk like condition leaving you Definitely Black™.